From Dynex products, A 520-Watt ATX Power Supply Computer Component. Model: DX-520WPS. Made for Intel and AMD processors. 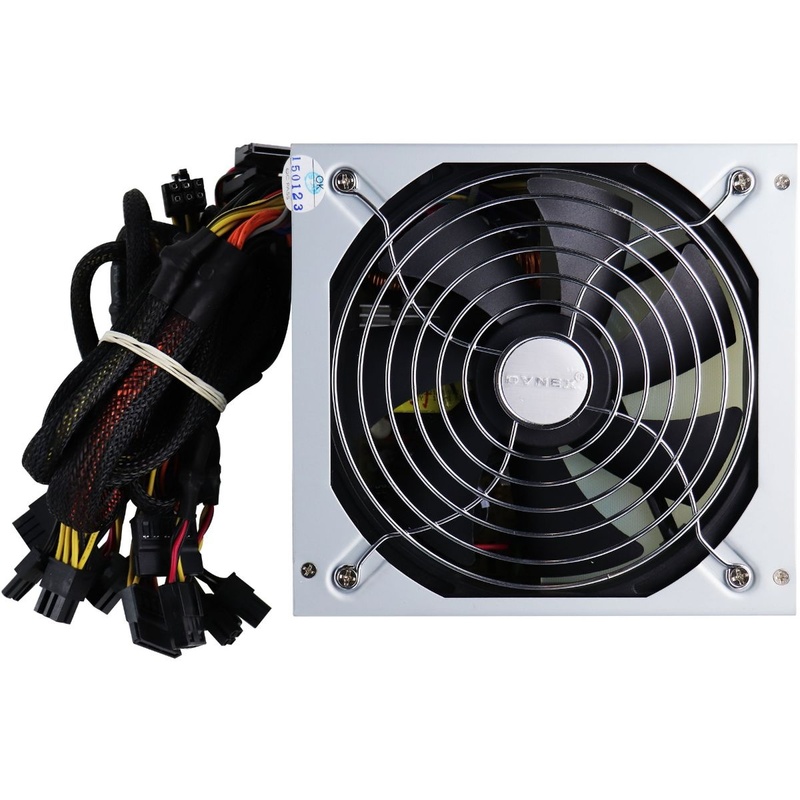 Includes: 520-Watt ATX Power Supply, Power Cable, and User Guide.